Sensei Adam Higgins is the head instructor of Gold Coast Chito-Ryu Karate. Sensei Adam Higgins began training in the martial arts in 1992. In 1996 he commenced training in Chito-Ryu Karate-do at the Australian Chito-Ryu honbu (headquarters) under the tutelage of Renshi Brian Hayes, the then honbucho (chief instructor) of the Australian Chito-Ryu Karate Association (ACKA). During this period Sensei Adam gained the rank of Shodan (1st degree black belt) in Chito-Ryu Karate-do, and Shodan in Matayoshi Kobudo (A traditional Okinawan weapons system). He also gained experience teaching both seniors and juniors in Chito-Ryu Karate-do, Matayoshi Kobudo, and kumite for sports karate. In the competition arena Sensei Adam has competed at both a national and international level, winning medals at all levels. He was a regular member of both the Australian and Queensland Chito-Ryu karate team winning titles in kata and kumite. His competitive focus is now on coaching students to obtain their full potential. Sensei Adam continues to develop his martial arts under the guidance of Soke Sensei. In Queensland Sensei Adam regularly trains with Shihan Martin Phillips through regular visits to the Sunshine Coast dojo to continue his learning. 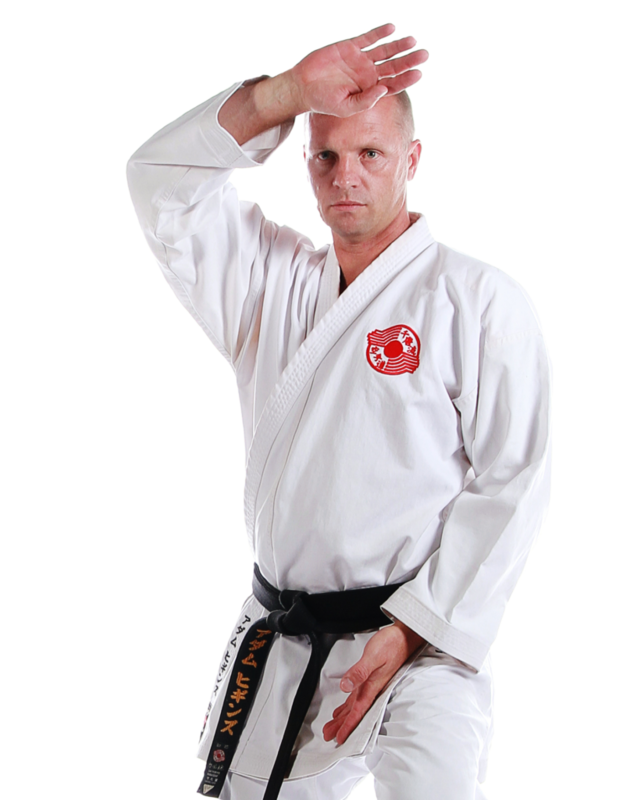 He is dedicated towards the promotion of Chito-Ryu Karate-do throughout the Gold Coast and Australia, and is committed to assisting the students of Chito-Ryu develop their martial arts and life skills.